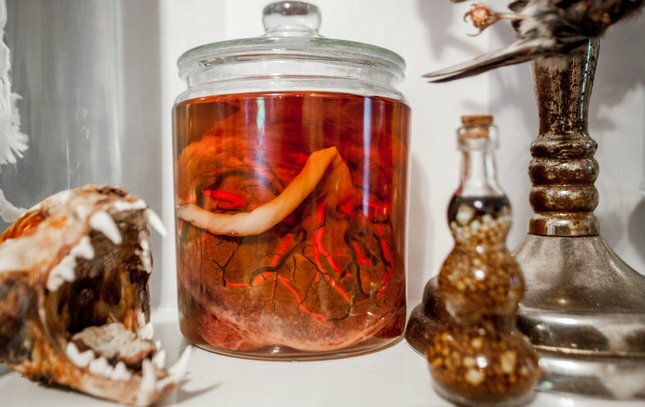 The jar in the center holds the placenta of Nicole Angemi's third child, Lucia. 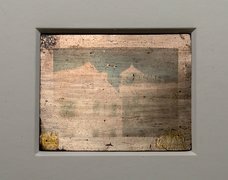 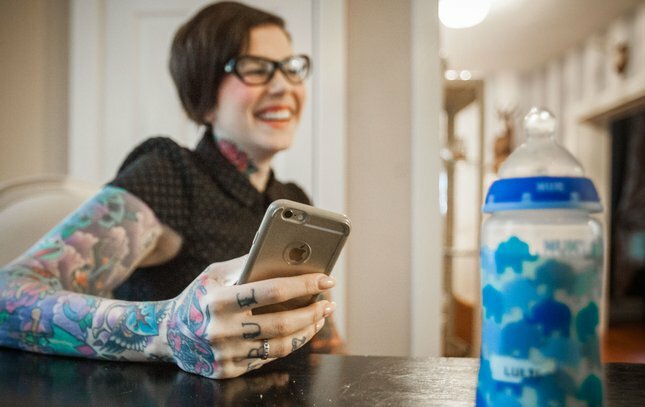 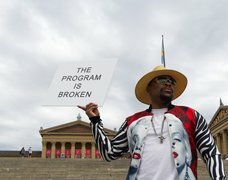 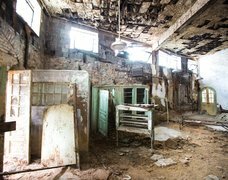 Nicole Angemi scrolls through thousands of images she has received through the direct feature on her Instagram account. 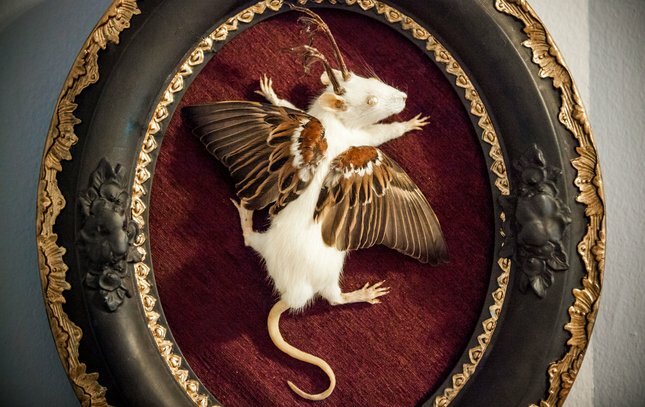 The walls of Nicole Angemi's home are covered with various exotic taxidermic animals. 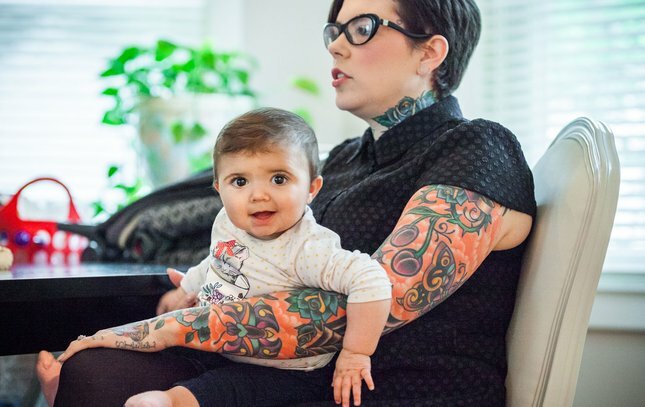 Nicole Angemi with her youngest daughter, Lucia. 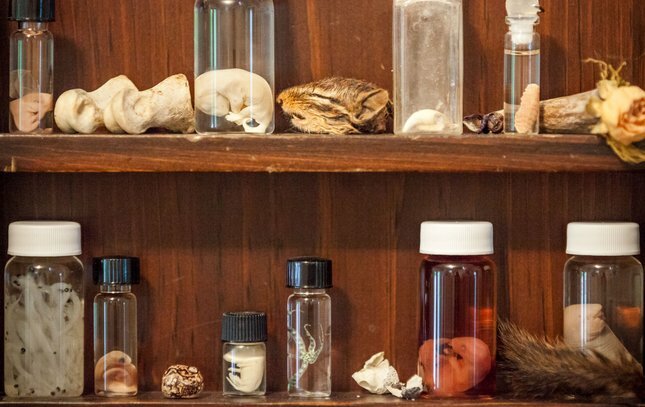 Diaphonized specimens sit in jars on the mantel. 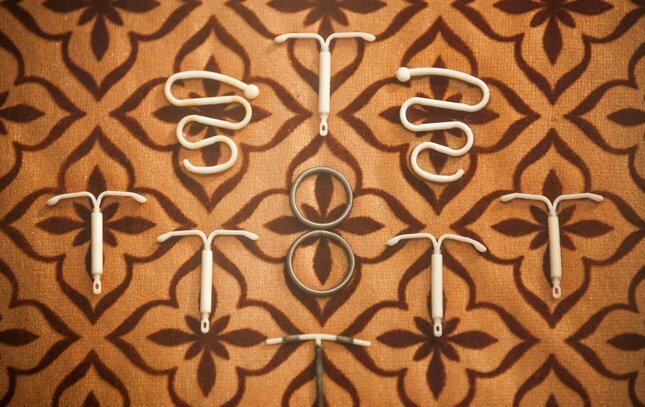 Found IUDs are delicately arranged, framed and hung on the wall of the Angemi home. 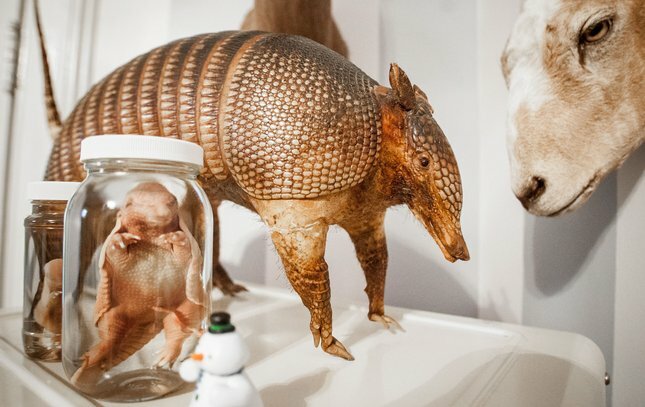 A taxidermic armadillo and two armadillo fetuses preserved in alcohol. 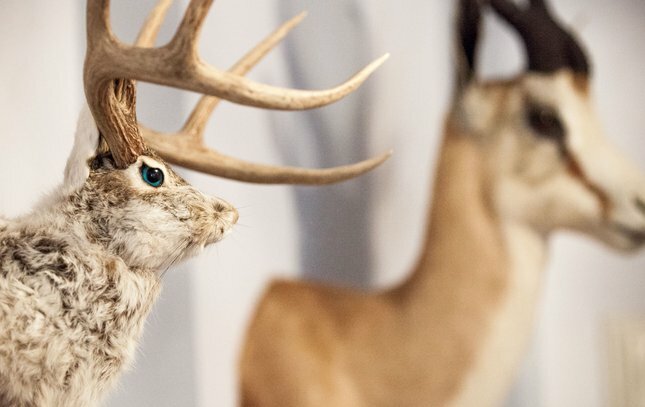 Taxidermy art by Philadelphia artist Kristie Matt of Cloven Hoof Taxidermy. 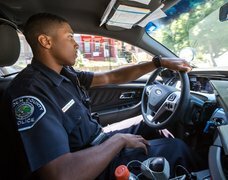 When asked about the cleanliness of her phone, Nicole Angemi responded, "This cover is for work, on the weekends I put on a pink sparkly one." Nicole Angemi loves the gallbladder. 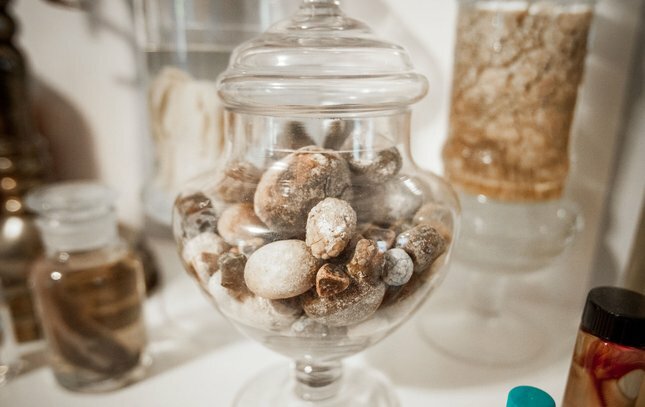 This jar is filled with gallstones. 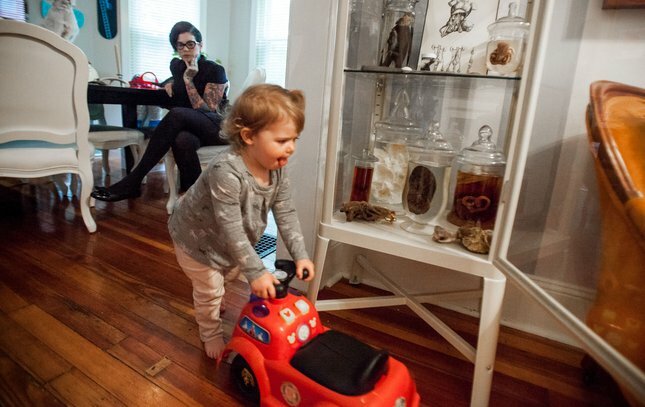 Nicole Angemi's middle child, Lillian, plays near one of the display cabinets in their New Jersey home. 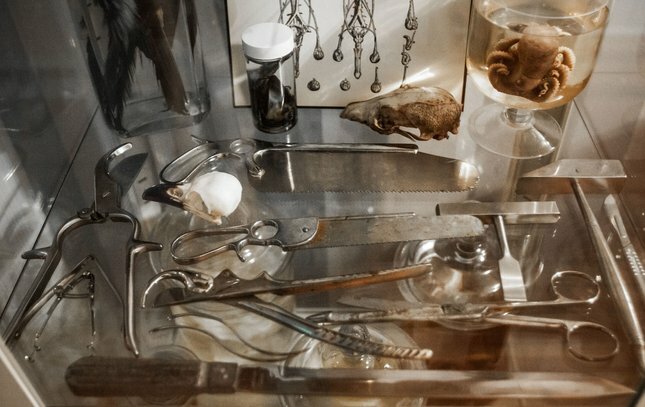 Various autopsy tools fill a center shelf of a display cabinet in Nicole Angemi's home. 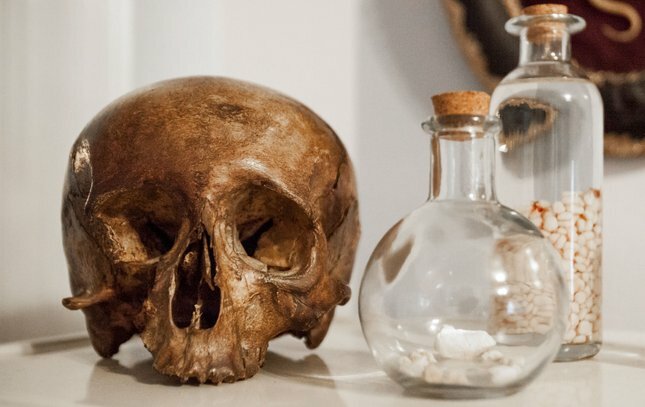 A human skull sits next to jars of kidney and gallstones. 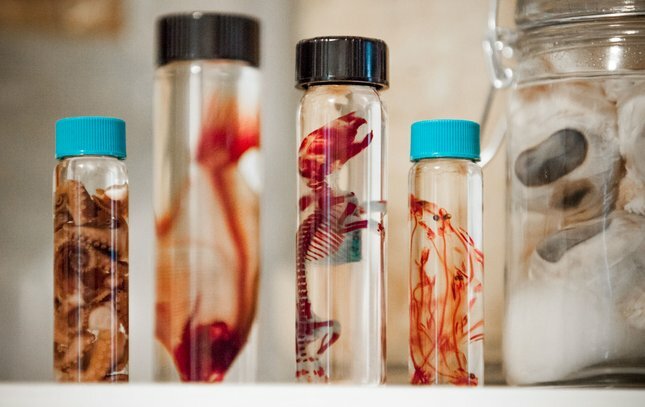 Various fetuses in glass jars - and the head of a chipmunk that Nicole Angemi's cat found.